Smartphone photography allows us to achieve the same results as with a compact digital camera, thanks to the increasingly advanced lens quality and the versatility of the apps for both taking and editing photographs. However, there are limits related to the compactness and format of the device: the power of the integrated flash is limited and, with longer exposure times, it’s hard to avoid ending up with blurred pictures when shooting freehand. 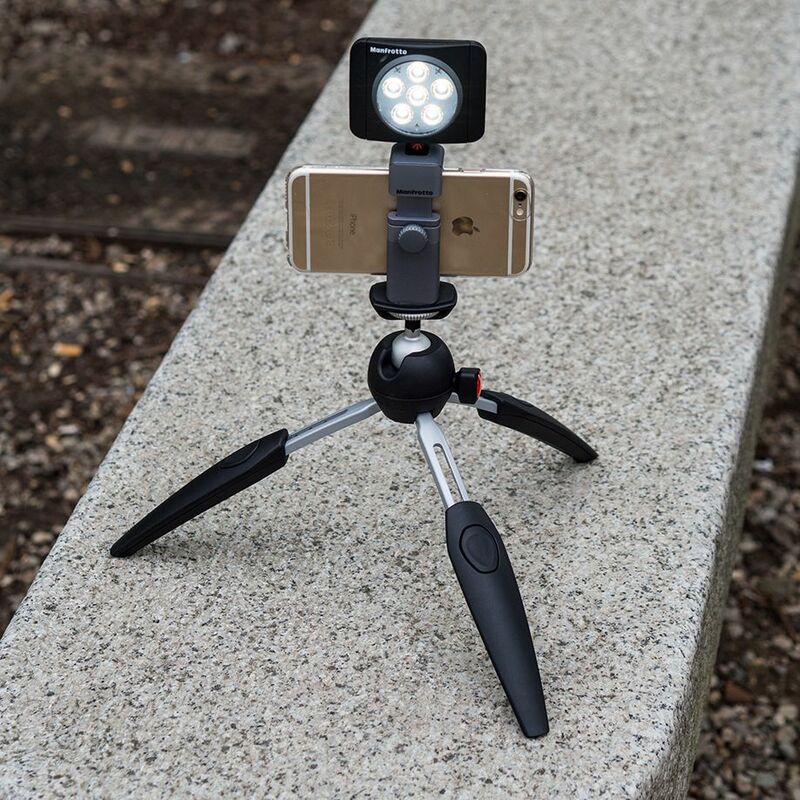 TwistGrip was created to enable all mobile photography enthusiasts to take it one step further by connecting up a powerful LED light and stabilising the smartphone on a tripod to achieve long exposures. TwistGrip is a compact, pocket adapter to which you can attach any smartphone up to the size of an iPhone 6Splus. It is, in fact, an adjustable clamp with a standard ¼” tripod screw mount and a “cold-shoe” flash/lamp attachment. 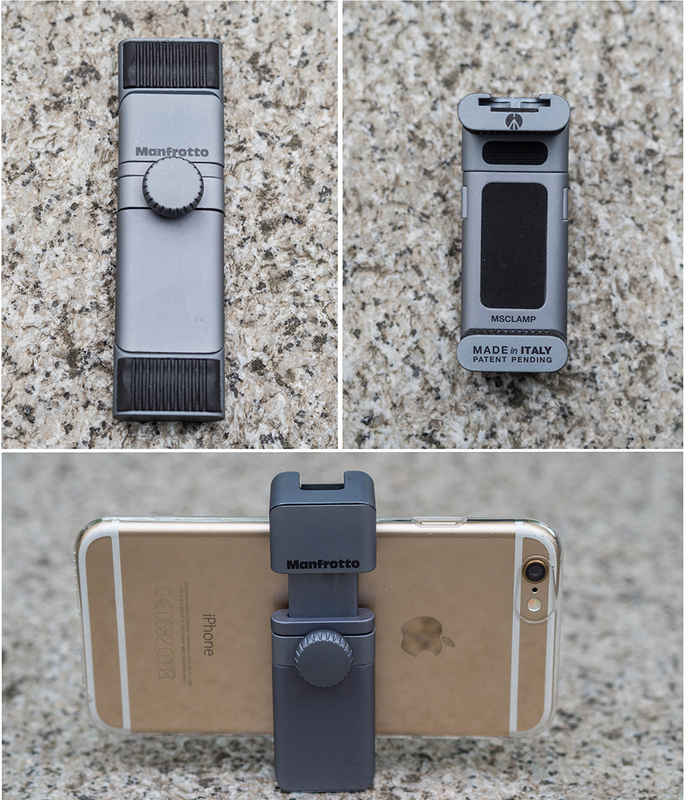 It displays the sophisticated design style typical of Manfrotto with an elegant finish on a sturdy and durable aluminium mechanism; the clamp design has the advantage of not tying it to any specific model of smartphone (you won’t have to change it when the iPhone 7 comes out) and it doesn’t require the removal of the phone cover. Once folded up, TwistGrip can fit in your pocket, reflecting the mobility of smartphone photography; the two joints are robust and the clamp secures the smartphone surely but delicately, thanks to the rubber seal. The attachment allows you to mount your TwistGrip on any tripod, but the size and flexibility of the PIXI Evo perfectly reflects the spirit of mobility and portability so loved by mobile photographers; the head joint allows you to shoot in both landscape and portrait mode. The “cold shoe” attachment enables you to insert an LED light, such as this Lumimuse 6 which, with its natural light, can help optimise still life, portrait or indoor shots. 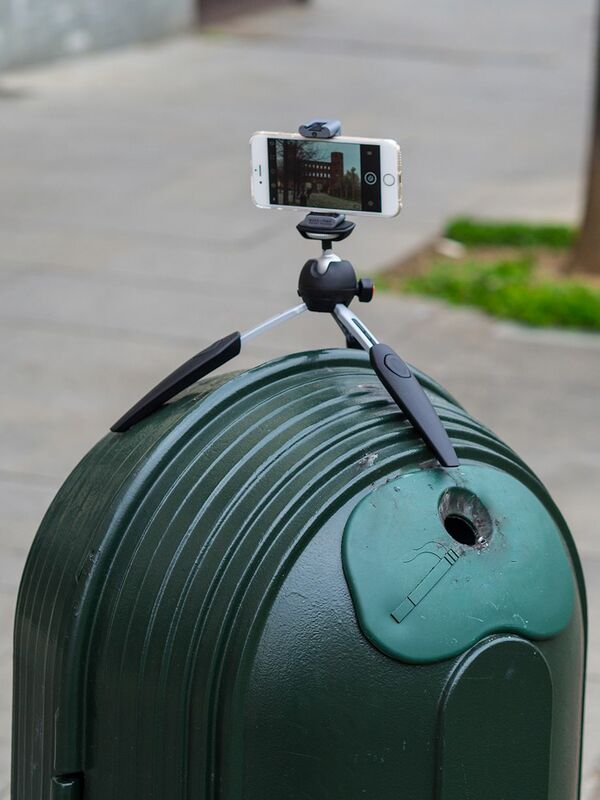 Now that we have our TwistGrip and a tripod, how far can we go with our smartphone? 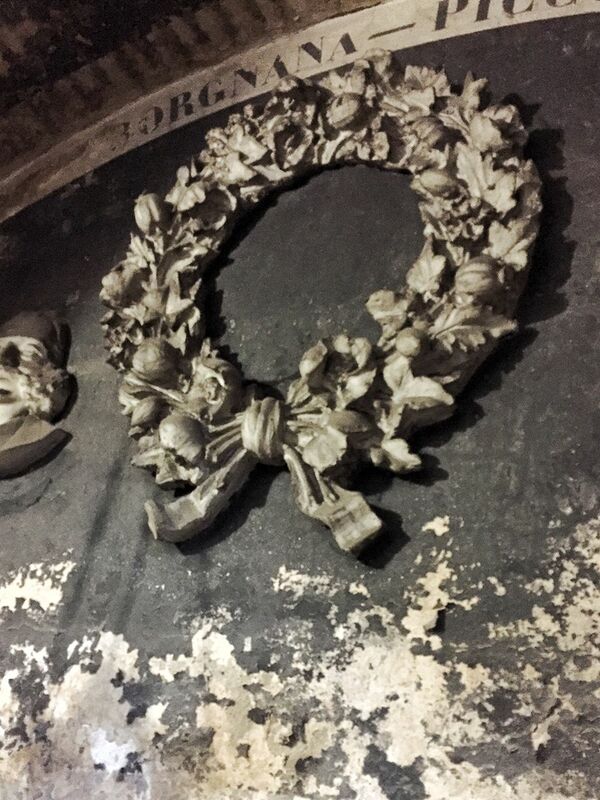 The first field of application is definitely long exposure shots when there is insufficient ambient light, such as in these photos taken in the crypts of a cemetery (shot using an iPhone 6, TwistGrip, Pixi Evo and the apps ProCamera and Snapseed for post-editing). Long exposures aren’t just a way of compensating for lack of light; they can also enable you to achieve creative effects, such as in this street photo in which I captured the dynamism of the image (shot using an iPhone 6, TwistGrip, Pixi Evo and the apps Slow Shutter Cam at 1”, Snapseed for post-editing). 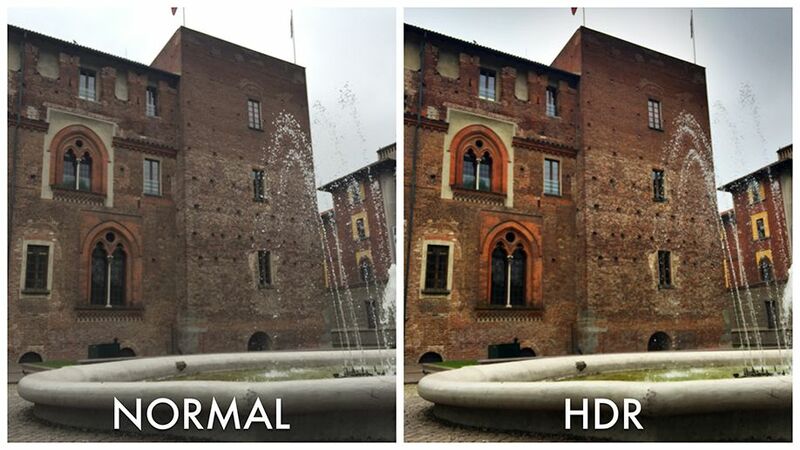 When light conditions lack uniformity, use of the app in HDR (High Dynamic Range) mode can be effective; HDR photography is obtained by taking multiple shots (usually two or three) with different exposures (from under to overexposed) and then creating a single shot with ideal exposure in all areas of the image. This is all done by the app, but it is essential that the lens is held still during the different shots, and for this TwistGrip and Pixi Evo are ideal (shot using an iPhone 6, TwistGrip, Pixi Evo and the app Pro HDR X). My TwistGrip road test was very successful: the stability and “pocketability” set it a step ahead of other products of its type on the market and the style and sturdiness that we have come to expect from Manfrotto are present once again. TwistGrip, together with a Pixi Evo and a Lumimuse 6 and your smartphone make up an advanced, versatile and portable photography kit. 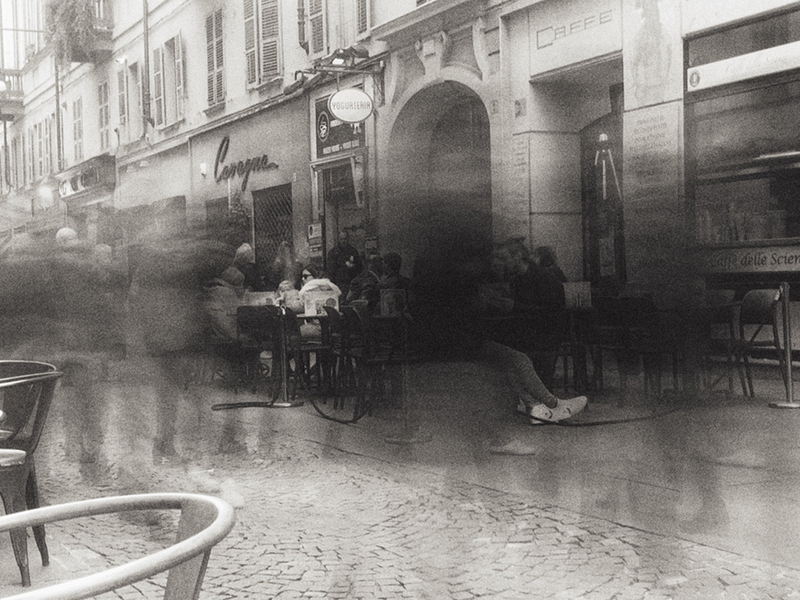 When you shoot long exposures, try out different times and exposures and take lots of pictures: the randomness is all part of this type of photography. 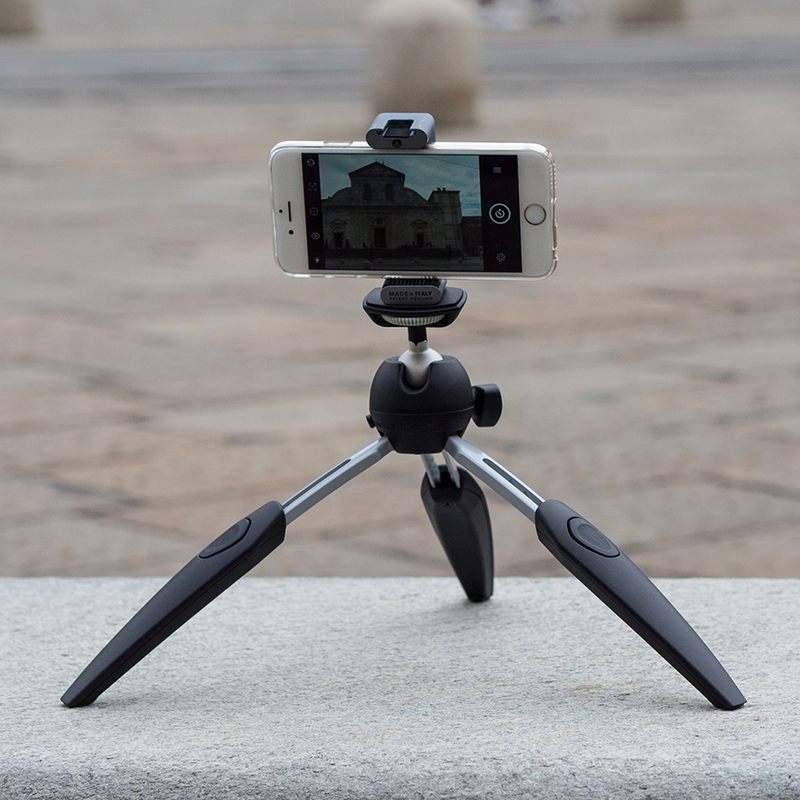 The adjustable legs of the Pixi Evo allow you to stabilise it on non-flat surfaces so be creative when looking for a tripod position from which to take your photos. 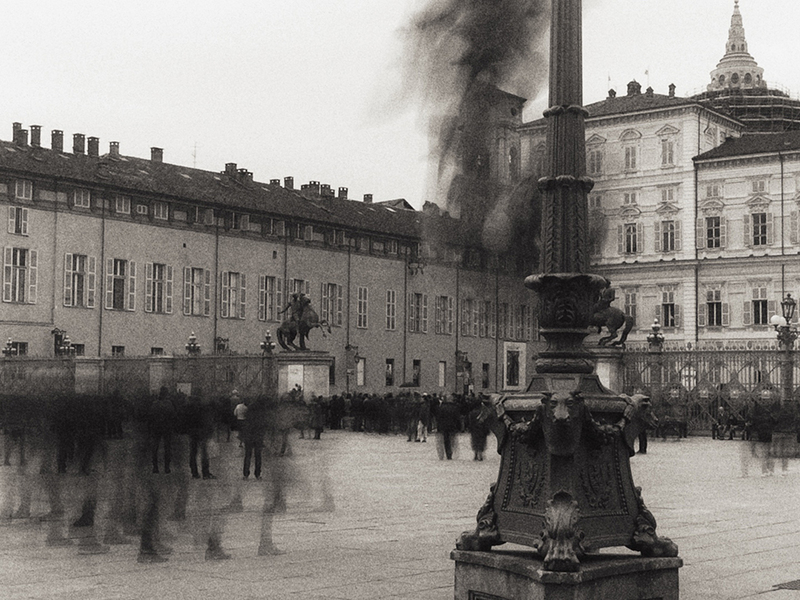 Davide Capponi is a manager-come-mobile photographer and is passionate about post-editing. 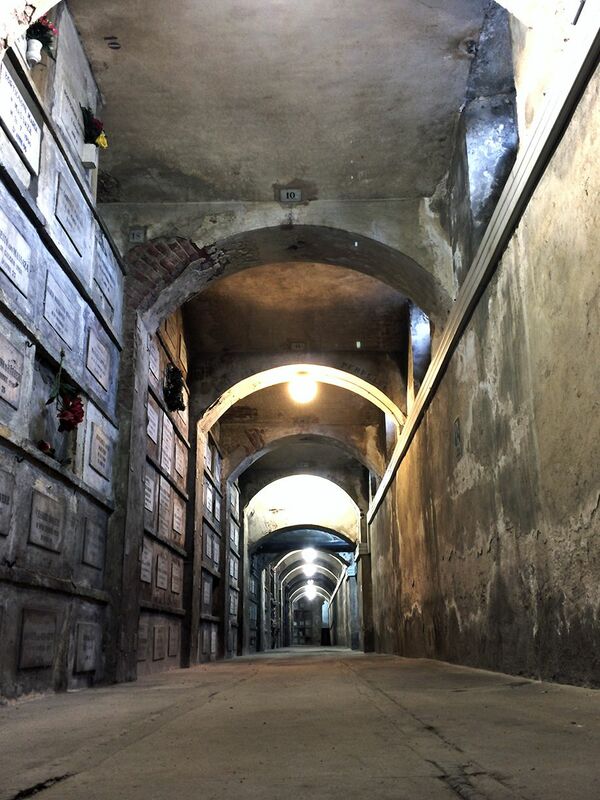 His work has been on display in Italy and abroad, and published in Italian newspapers and magazines. He is a founding member of New Era Museum. You can contact Davide via his blog, on Instagram, on Facebook and on Twitter.